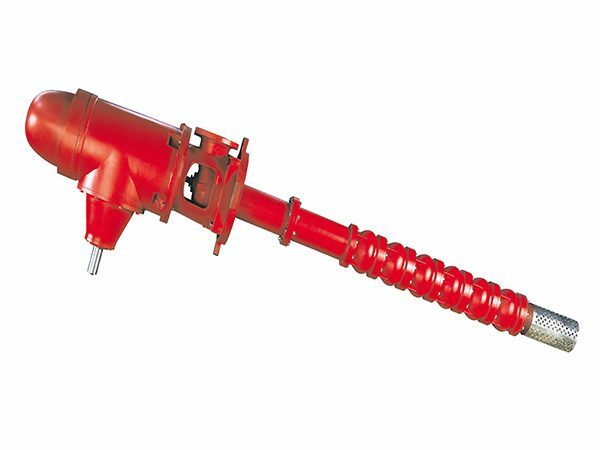 The pump can be customised and have mixed or axial flow impeller design. 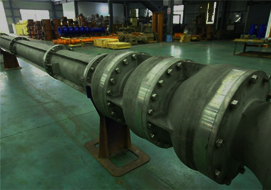 In order to have best selection to satisfy operation conditions, we provide board hydraulic coverage. Please email for more detail information. 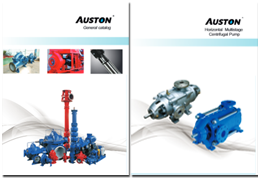 Auston is a global brand of pumps, pump components and accessories from AST Engineering Pty Ltd, an Australian owned company, which has two generations of specialised industry experience. We operate our own ISO certified factory overseas to manufacture the pumps, components and accessories to ensure our premium quality and guarantee customer satisfaction.